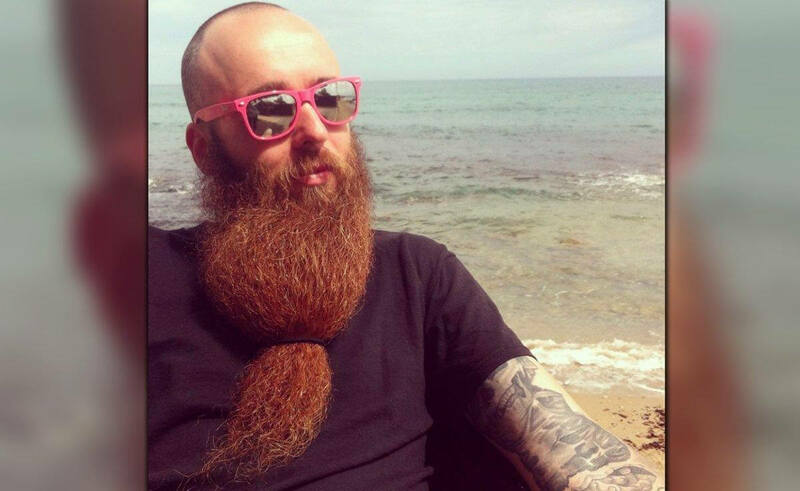 In brief: The strange story of a French dark web drug dealer who was arrested after traveling to the US for a beard competition has reached its inevitable conclusion. Gal Vallerius, aka "Oxymonster," has been sentenced to 20 years in prison after pleading guilty to charges related to drug distribution and money laundering. Vallerius was accused of acting as an administrator, senior moderator, and vendor for dark web marketplace Dream Market, where everything from heroin to stolen financial data could be purchased. The site had been the subject of a multi-agency investigation since February 2016, with Oxymonster being identified as a major seller of Oxycontin and crystal meth. Vallerius was arrested in August 2017 when he arrived at Atlanta International Airport while on his way to a beard and mustache competition in Austin, Texas. It was his first visit to America, where he was set to compete in the “full beard 30.1 – 45cm” category at the event. After pleading guilty back in June to conspiracy to possess with the intent to distribute controlled substances and conspiracy to launder money, US District Judge Robert N. Scola sentenced Vallerius to 20 years in prison—half of what he could have received—earlier this week. He was also ordered to forfeit nearly 100 bitcoins and more than 121 units of bitcoin cash, which is currently worth over $700,000. Vallerius’ online identity was revealed when investigators traced outgoing Bitcoin transactions from Oxymonster’s tip jar to wallets registered in his name. They also discovered that the writing style in many of Vallerius’ social media posts were similar to Oxymonster’s, including regular use of quotation marks, double exclamation marks, and the word “cheers,” as well as intermittent French posts. As noted by Ars Technica, Vallerius' wife, Yasmin Vallerius, wrote a Hebrew-language letter to the court explaining that the arrest "broke him mentally." "I know he's regretting everything, and I know he'll never make the same mistake!" she added. "Please, Your Honor. Have mercy on him!"